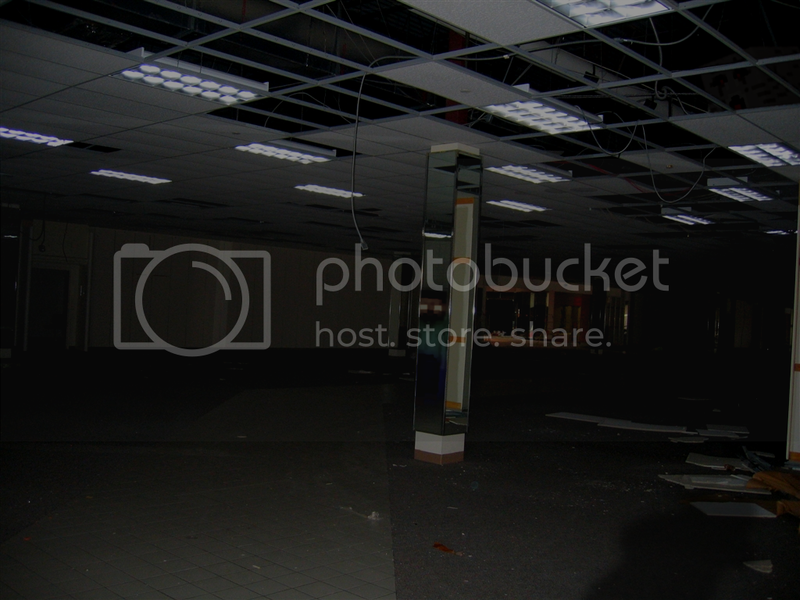 By god that is such an awesome shop'd. +1 internets! twin towers one was lulzy. I see conspiracy theory coming on. "They thought it was a creeper, TRUTH REVILED! 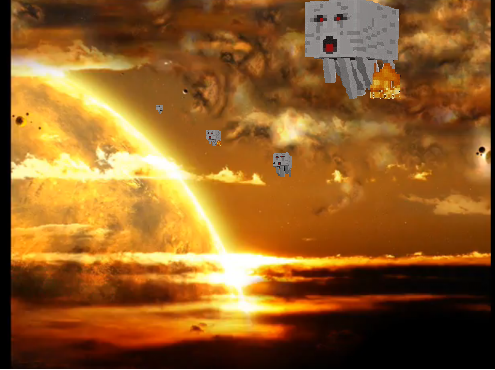 shocking news as ghast comes forward!" I liked that, but everyone's over emphasis on the creeper is getting boring. There is a Ghast in it. I was looking right at him, but only saw him the second time. i used paint. dont hate. THEY'VE DEVELOPED SOME SORT OF NEFARIOUS CUBE-SHAPED FORCE FIELD OF LIGHT. Clever, but I saw him almost immediately. You should try making him less visible. I found the ghast. It is in the ceiling. Orks is mayde fer survivin'! Sometimes you might spot the elusive sheepfish! 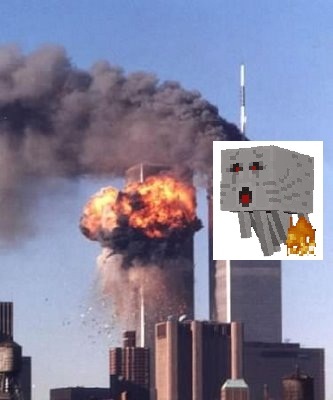 Ghasts are the new Creepers. Except they fly. Would your computer screen happen to be made out of Obsidian, and be on fire?